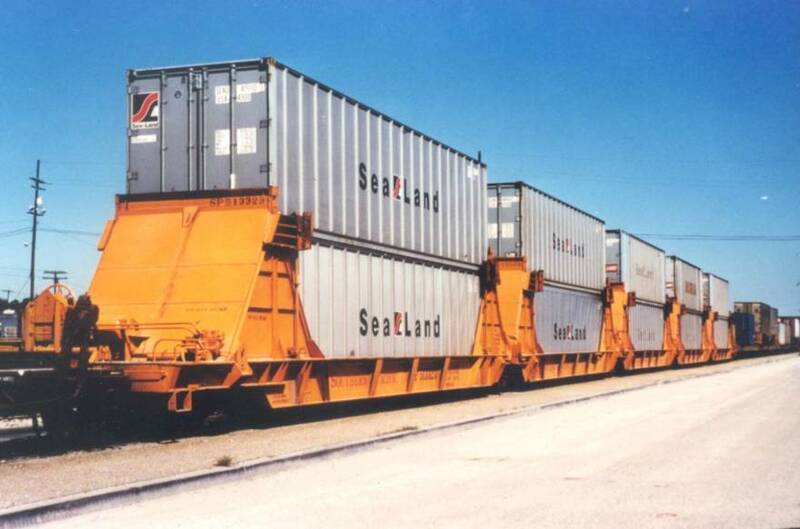 These cars were the first production double stack cars ever built. 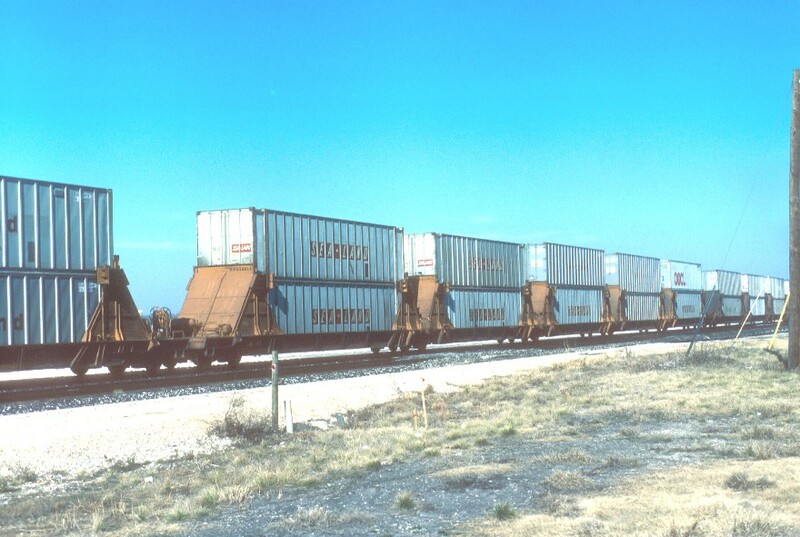 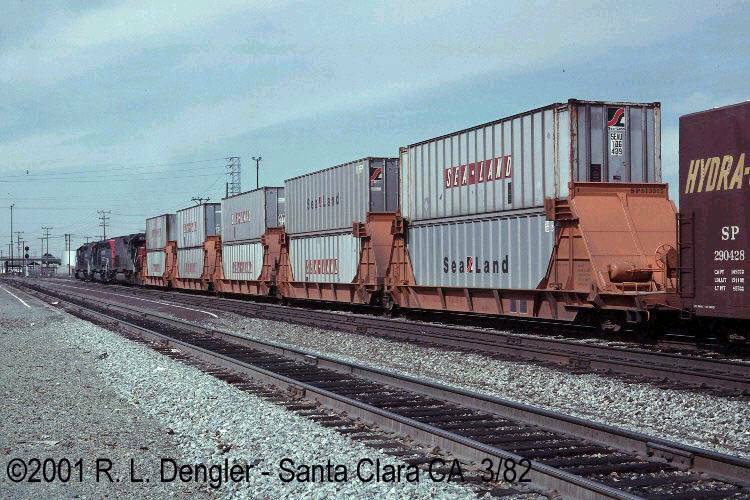 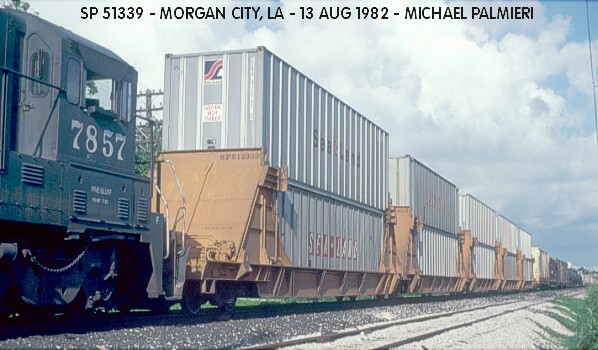 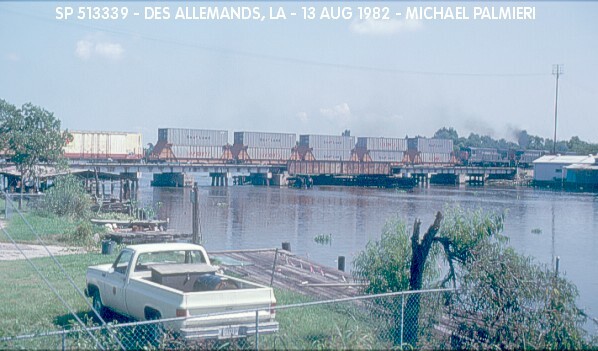 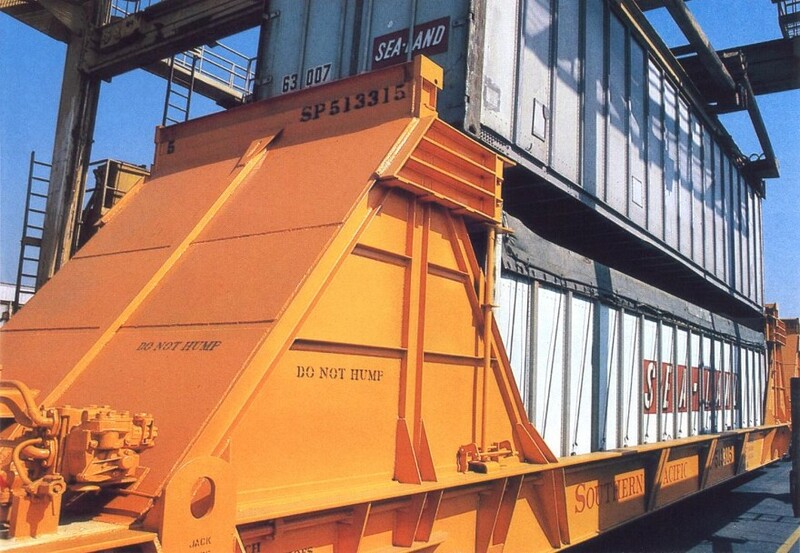 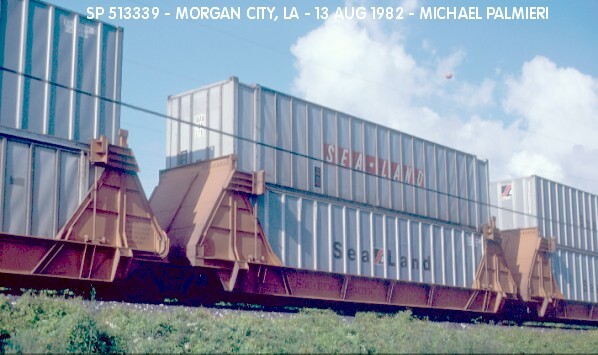 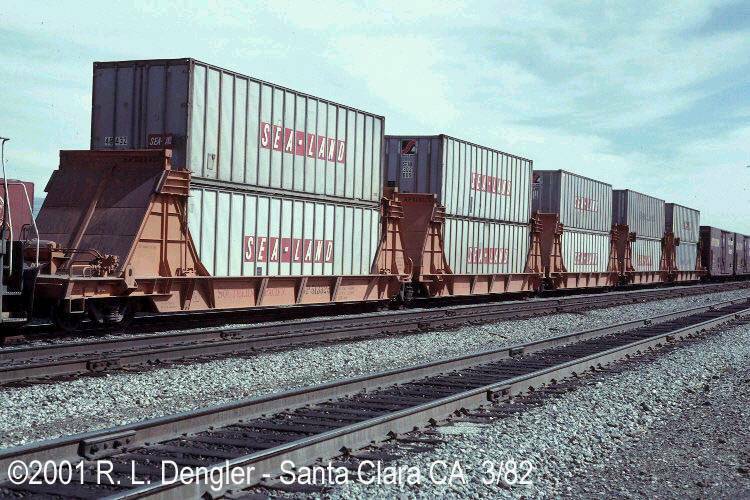 They consisted of five articulated platforms each capable of handling two 40' containers. 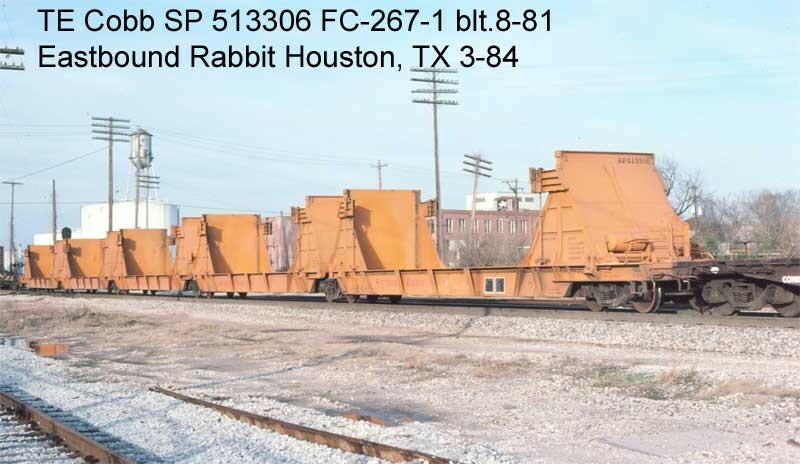 They were built by AC&F in 1981.